EA Sports, as usual, will have a lot to show at E3 and EA Play this year. One of the games many are clamoring for news on is NHL 18. Will we see new modes? What about the improvements to modes like EASHL and Be-A-Pro?Here is what can be expected from NHL 18 at E3 2017. An NHL 18 trailer and screenshots would be great to see at E3, as we have yet to see anything of the sort from EA Sports. A trailer would finally give fans an answer to the question of whether the franchise is jumping to the Frostbite engine this year. With no early play option at EA Play for NHL 18, I wouldn’t be surprised to see to some gameplay videos along with the aforementioned trailer and screenshots. It would be quite interesting if a Demo or a Beta were to be announced for NHL 18 for late summer. Expect a July or August date, if one is announced. EA Sports typically releases their annual NHL franchise in mid-September in between the release of Madden and FIFA. Don’t expect anything different or any surprises with this year’s installment. Back in April, EA sent a survey to players announcing a few new features to expect from NHL 18, including NHL Threes, a 3-on-3 overtime hockey mode, New dekes, commentary, broadcast presentation, and more. One of the more exciting announcements from the survey is the announcement of League Expansion in Franchise Mode, where you can create a 32nd team along with the new Las Vegas Golden Knights. Expect more of these details to be announced, along with others. Finally, it is possible that the cover athlete could be announced for this year’s installment of the NHL franchise. Last year, EA Sports did a cover vote where fans could choose from one superstar on each of the eight teams competing in the World Cup of Hockey 2016. This year, EA Sports is returning to choosing the cover athlete themselves. 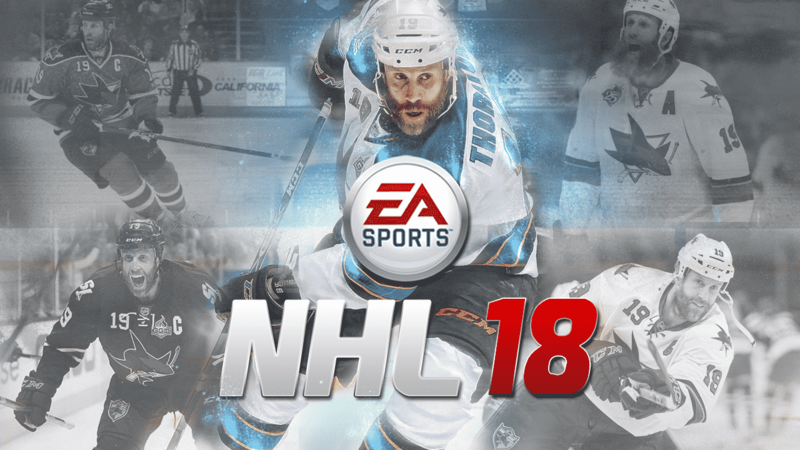 E3 would be a great time to announce who the cover athlete is for NHL 18.
Who do you think the cover athlete will be? Leave your suggestion or guess in the comment section below. Also, don’t forget to check out our NHL 18 Franchise Mode Wishlist ahead of E3. 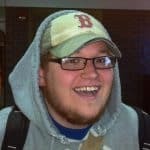 Anthony is an avid sports gamer who plays just about everything, but mostly big titles like Madden and MLB the Show. Born in Buffalo, NY and currently living in Dallas, TX, he can be found most weekends on his couch playing games, or watching a Buffalo sports team try its best. He is still very bitter about the 1999 Stanley Cup Finals, so feel free to tease him (believe me, it's fun).